When you only need it once, rent it from us. 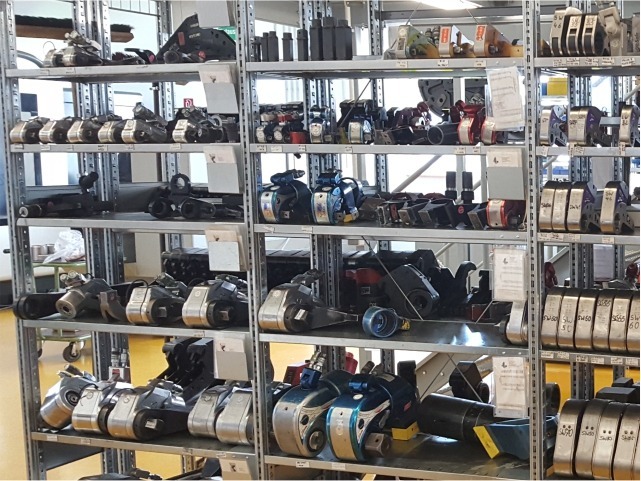 Be it equipment failure, annual maintenance or repairs of your existing tools; under our dry rental packages, we maintain a comprehensive fleet of tools ranging from 5 Nm to 1, 80,000 Nm to cater to your every need. All the equipment provided is tested and certified by our skilled technical personnel prior to mobilization on-site.